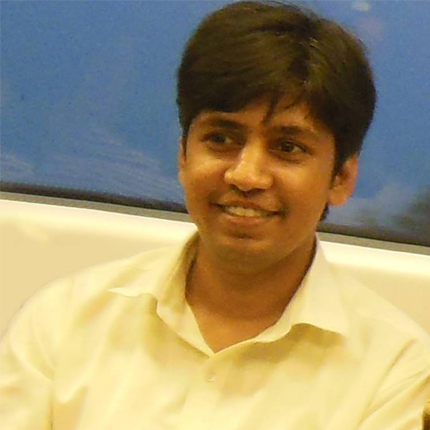 A Commerce graduate, Pranav drives partner acquisition at Medulance. He brings in rich startup experience from his time at Zomato where he led the company’s business development activities in the Delhi NCR region across specific categories. With inspiring vigour, Pranav pushes Medulance both in terms of growth and focusing on getting the right feedback on our product from the market. An avid cricketer, Pranav takes his lessons from the field to the workplace, making him a great team player. 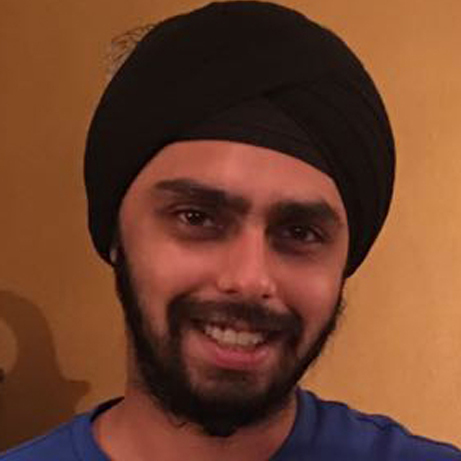 A Computer Science Engineer, Ravjot handles the finance and technical operations for Medulance. A seasoned businessman, Ravjot has been involved in his family business for the last 7 years. Last year, he also started a seafood export venture in Mumbai. Ravjot brings in new operational ideas while directing the financial aspects to ensure effective running of Medulance. Whenever he gets a little time out from his hectic work schedule, Ravjot takes to the football field to chase goals of a sporty kind. 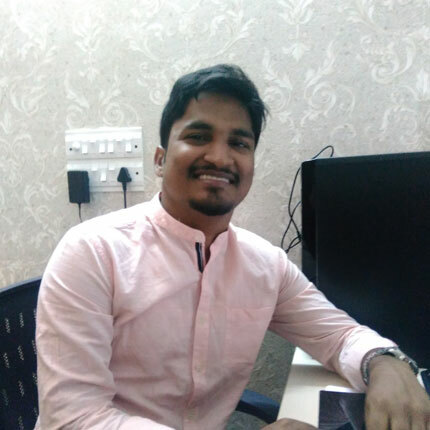 A Computer Science wizard, certified from Microsoft and Oracle, Nitin is the translator behind the website, using his multi-lingual (HTML 5, PHP, Angular JS) knowledge to transform the blank webpages into bright colourful visions. On weekends, Nitin can be found raising runs on the cricket field and creating a canvas there. 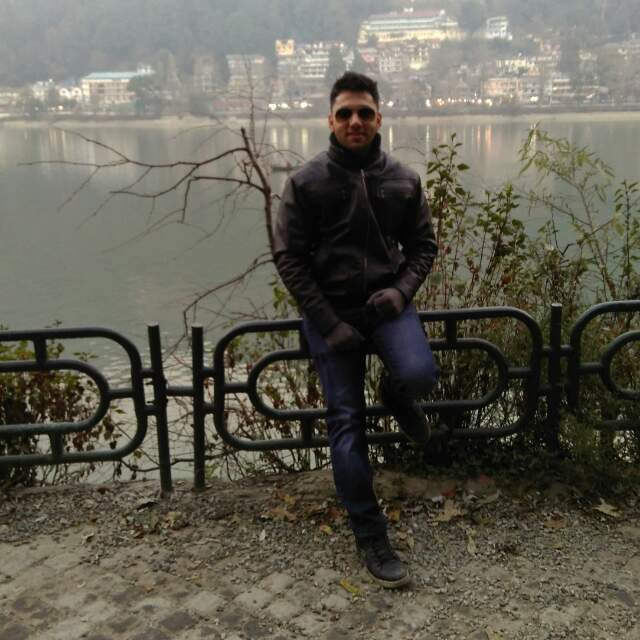 An Android whiz by profession, Deepanshu puts in the blood and sweat for the Medulance android app. 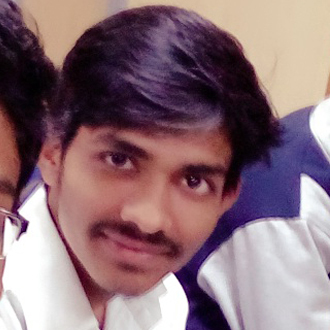 An expert at various languages of the technical kind, Deepanshu loves reading novels in his free time. He also enjoys playing cricket with his friends, taking his intense focus from coding to scoring runs on the ground. 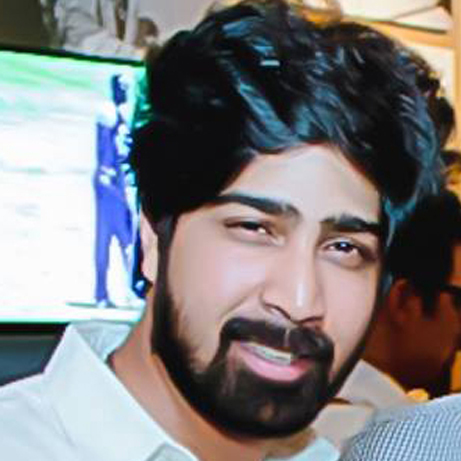 An operations hotshot, Rohit is the high octane Ops Associate at Medulance. From his previous stint at a concierge service startup, Rohit brings in crucial operations experience and a good understanding of how startups work. He uses his outgoing nature to effortlessly connect with everyone he meets, a critical skill that makes him effective at what he does. A charmer by nature, Rohit can be seen relaxing with a book or catching up on a good movie in his downtime.